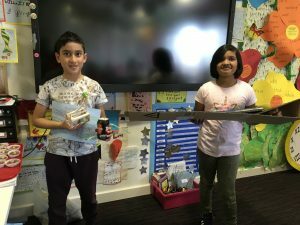 Winners of science competition for Spring 2 are Devanshi and Hamza . Well done ! 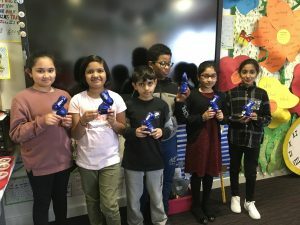 Big well done to Leeda, Devanshi, Sean, Mus’ab, Inaaya and Laraib for scoring 10 out of 10 every week this term. 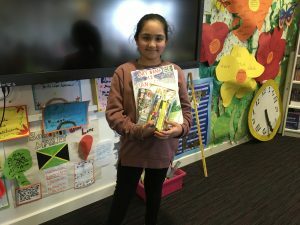 Winner of story book competition is Leeda. Good job Leeda keep on writing. 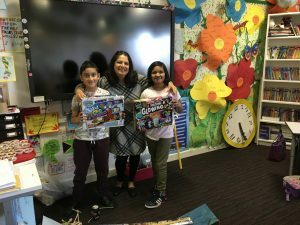 Well done to everyone who got a prize for the science competition and the story writing contest.I am so proud of myself for getting 10/10 for the whole half term and everyone else that got 10/10 in there spellings.